→ You have an old furnace. If it’s working great, then you probably need not worry, but if it’s more than 15 years old and it has issues, there is a high probability that it needs replaced. The average lifespan of a furnace is 16-20 years. Also, older furnaces may be out of date when it comes to conserving energy. Replacing your current furnace with a newer model can save you money on your heating and electric bills. → Your energy bills and furnace repairs have increased. As your furnace ages, repairs are normal. 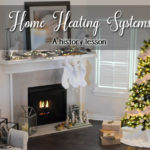 * A slight increase in your bills is to be expected as it will have to work harder the older it gets — but if there is a substantial difference in your bills, and the repairs are constant — you may need to replace your furnace. *A good rule of thumb when it comes to furnace repairs is that if it costs 50% or more the cost of a new furnace, you should replace it. 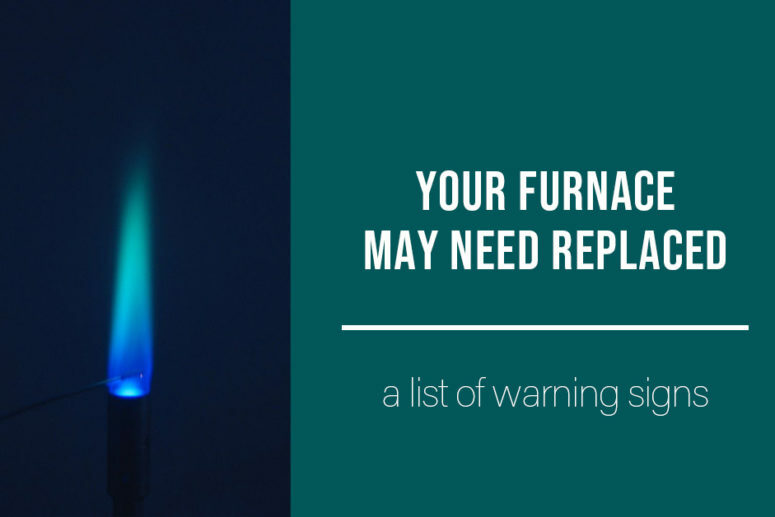 → A loud noise consistently comes from your furnace. Furnaces aren’t always quiet. You should know when it kicks on, but if you hear a new sound AND your furnace is pretty old, it might need replaced. Some problem sounds include squeaking, squealing, banging, rattling, hissing, clicking, popping, or other strange noises. Also, it helps to know when your furnace blower runs. If it is constantly running, that is a key indicator that something is wrong. → The temperature isn’t the same throughout the house. Aging furnaces lose their capacity to heat your home effectively, but significant changes from room to room is more than likely a problem. A repair might be all you need, but that will more than likely only be a temporary fix. → Your furnace won’t stay on. This could just be some faulty wiring but is something that definitely needs attention. If this is a constant problem, your furnace might need to be replaced. → Your pilot light isn’t a constant blue color. The burner on gas heating systems should be a bright blue color. If it’s flickering or the flame is a yellowish color, this is an indication that the gas isn’t burning completely. 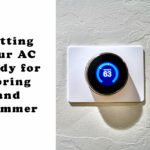 It could also be an indicator that your furnace is producing a higher-than-normal level of carbon monoxide. → Your family keeps getting sick. Carbon monoxide may be the reason. If you ever suspect carbon monoxide* in your home, open your windows and get outside, then call either the fire department or a local HVAC company to have your home inspected. Carbon monoxide symptoms include; headache, nausea, feeling lightheaded, confusion, blurred vision, and loss of consciousness. If your furnace is the cause of carbon monoxide, it is time to replace the unit. *We highly recommend installing CO alarms in your house in an effort to alert you from any carbon monoxide that may enter your home. Any heating company will tell you that furnaces need to be maintained. 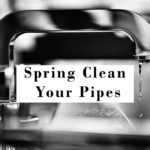 You can’t just get a new furnace or use the one that’s already in your home and assume it doesn’t need a tune-up every now and then; which includes an annual cleaning and replacing minor things as they happen. If your furnace needs a repair here and there, that is normal and we suggest keeping a log for your furnace with dates of incidents that can be referred back to when a certified technician does come to look at it. If you encounter any of these problems, SAM’s is here to help. We are located in Montrose, CO and offer free service calls AND we accept competitor’s coupons. 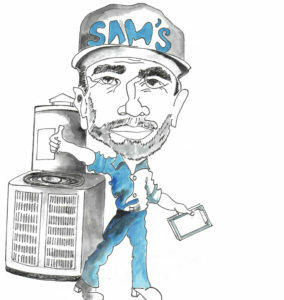 SAM’s has NATE-Certified Technicians so you know you will receive the best service. For your convenience we are available 24/7. Keep our number handy: 970-249-6790.